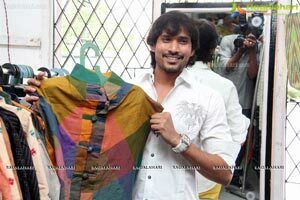 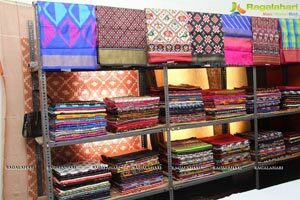 Pochampally Handloom Park organized a 8 days Pochampally IKAT Art Mela 2014 at Y.W.C.A, St.Andrews School Campus, 222/B, West Marredpally Raod, Secunderabad 26. 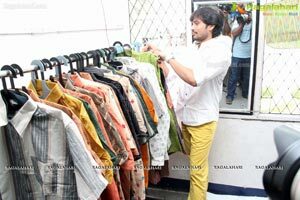 The Expo will be on till 11th September 2014,10 am to 9:00 pm. 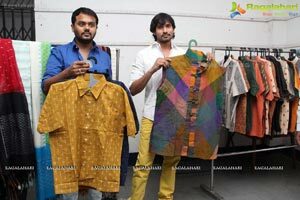 Sri Nilayam Movie Actors Neha deshpande , Yogesh & Producer Hemanth, Director of Handlooms Govt of Telangana, A. Narsing Rao Inaugurated the mela by Lighting Traditional Lamp. 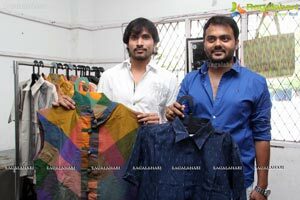 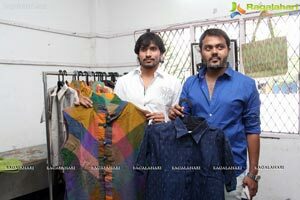 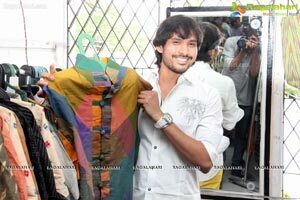 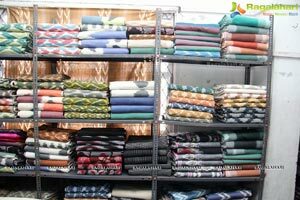 “Which can see the blend of different style and concept of handloom creations coming together under one roof, said actors Neha deshpande ,Yogesh. 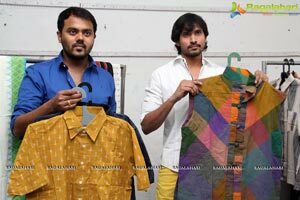 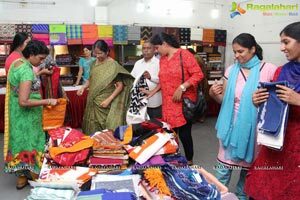 “Weavers and exhibiting their creations of different genres of handloom products in vibrant colours and textures in wide variety and styles” A. Narsing Rao said. 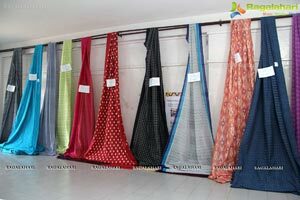 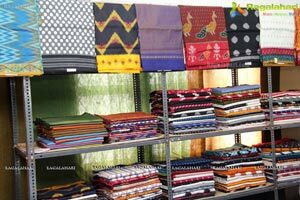 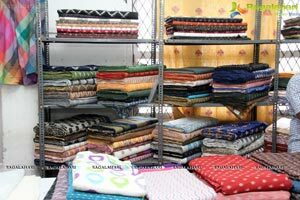 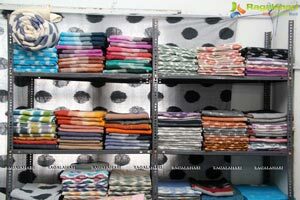 `On display is a colour ful range of fabrics like home textile to apparel fabrics, stoles , scraves, and sarees in silk & Cotton, duppatas, table mats, covers, cotton shirts & Kurtis, Hand bags’said , K.Devender Chairman, Damoder CEO, Krishna Ex-Chairman of Pochampally Handloom park.